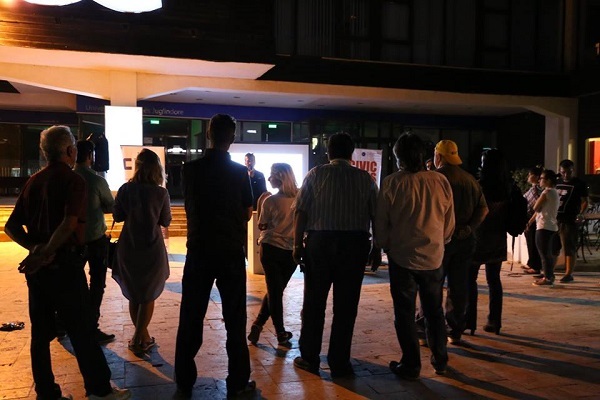 CIVIL – Center Freedom is organizing an outdoor public event on the topic “Citizens are observing, recording, publishing” in the old Skopje bazaar, in front of the South East European University, on Wednesday, April 3, at 6.00 pm. CIVIL’s team will be projecting recently awarded materials of citizen journalists within the framework of the Civic Lenses project, and will be available to answer questions of interested citizens about the project and the conditions for participating in the monthly competition cycles in the project. With music, projections and talks, CIVIL will try to promote citizen journalism, but also explain to citizen journalists how they can help in the election observation at the upcoming presidential elections.